Power Stage for Canada and the US? 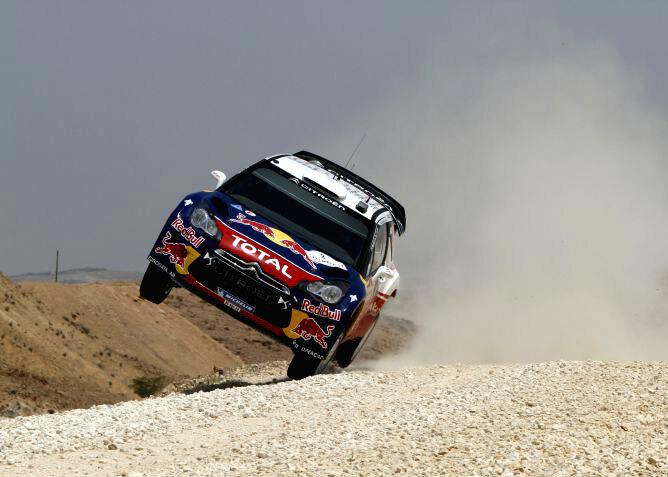 Looks like power stages are proving to be a success in WRC. Fans love it, teams seem to enjoy it, even Mr Patterson got a proper feel for it in Sweden. I personally think Power Stages are great, because they make the team push like crazy at the end of the events and it looks simply amazing! Would you like to see Power Stages in Canadian and US Rallying? Oh yeah, it’s great for the sport and fans! You can also vote on my facebook page here.